Hi everybody! 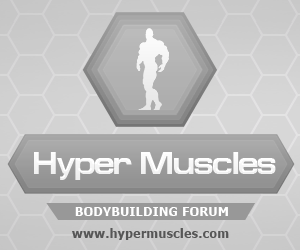 Today we will discuss Halotest (Fluoxymesterone) steroid cycle. 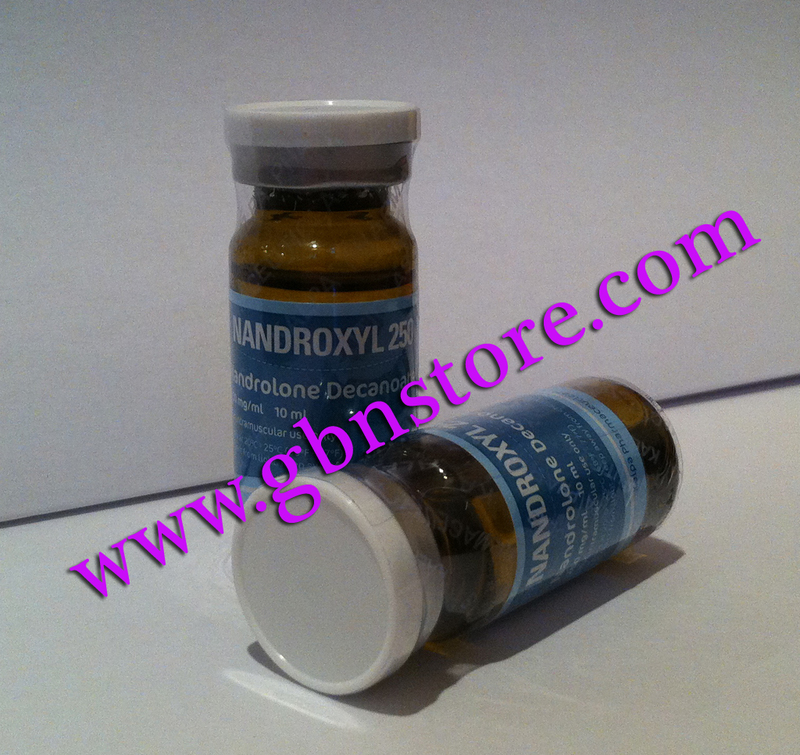 Fluoxymesterone is the product that has been used in the treatment of male hypogonadism and delayed puberty in males. 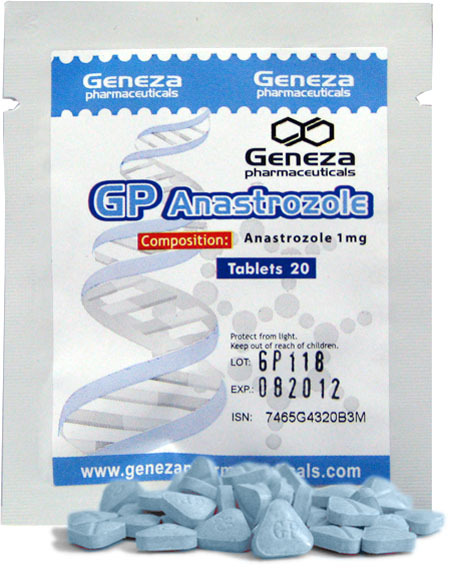 It is strong androgenic steroid which will not make you waiting for feeling its effects. Firstly, before you start your Fluoxymesterone cycle be sure to have on hand liv52 or milk thistle or other liver support medication. These must be taken when using Halotestin. 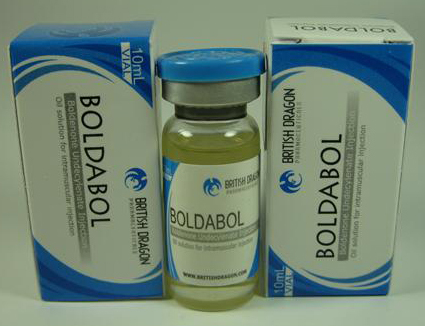 Usually Fluoxymesterone is used at the end of cutting cycle to add more hardness to muscles and if athlete is on a low carb diet Halotest will give him that strength and aggression so much needed. 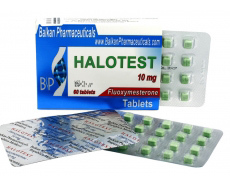 The fact which explains muscle hardness given by Halotest is because it is strong androgenic, has no water retention and no estrogenic activity. Fluoxymesterone also has a volumizing effect on the physique which will be seen immediately in the mirror and by others. 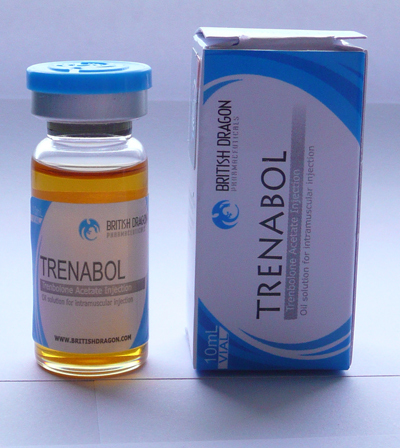 You can stack it with Winstrol, Testosterone Propionate,Boldenone, Trenbolone or Methenolone. 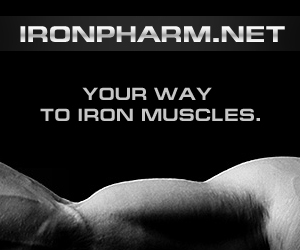 A normal dosage is 20mg/day for 4 weeks. Some may use it for 6 weeks but keep in mind to always keep an eye on your liver values. Below is an example of Halotest Steroid Cycle.